I am featuring Steve on Soundtrack To My Life this week. Our paths crossed a few years back through some Filofax chat but we later on we both discovered that we have been involved in amateur radio. It's a small world! Steve opens with an explanation that his musical taste is rooted in the early to mid 1970's when he was still at secondary school but he listens to music from all eras. 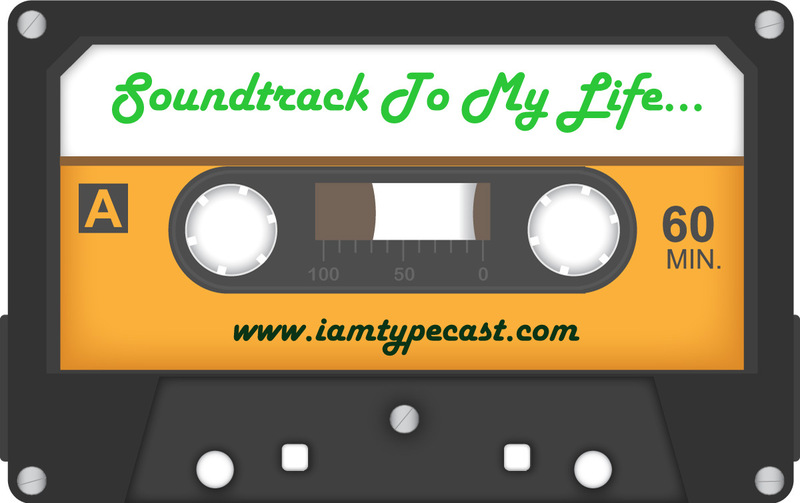 He has asked if he can do another Soundtrack To My Life in the future and he is very welcome, as is everyone else (the link to the form is at the bottom of this post). As most of Steve's chosen tracks are guitar-heavy, I've tried to find live versions of the songs. This track takes me back to when I was still at school in about 1974-75, I was supposed to be revising for my O levels, instead I was trying to perfect the lead guitar solos on this track.. I got quite close but not note perfect! I love all of Steely Dan's music another favourite is anything off the Aja album. Another song from my early days, I saw this band a couple of times in Liverpool. I used to go home to the Wirral to see concerts when I lived near Milton Keynes. This particular track has the memorable line in it - 'There's no such thing as a dirty book, it's just the way you read it'. Sort of applies to popular fiction of today I suppose! The title song, but the whole album really.. but the one line... 'You can check out, but you can never leave' is me to a tee... when I get involved in something, I throw everything at it heart and soul... currently that is Philofaxy... the blog I share with a team of others and a huge community of followers. This track has some amazing guitar playing on it, send shivers down your spine. This was the track that got the attention of Mick Fleetwood that eventually resulted in Lindsey Buckingham and Stevie Nicks joining Fleetwood Mac for the Fleetwood Mac album and of course Rumours. It was also a phase of my young life of being in love for the first time. My girlfriend and I both loved Fleetwood Mac and the Buckingham Nicks album found it's way in to our collection without us really realising who these people were! The album isn't yet available on CD... although it might be released next year to celebrate 40 years of it's first release... makes me feel old! This track or rather two tracks that sort of merge comes from the double album Goodbye Yellow Brick Road, some of which was recorded in France where I now live so I think back to this album when I am driving through the country side of my local area full of rolling fields of sunflowers against a deep blue sky, giving that beautiful colour combination of Yellow, Green and Blue, and all those sun flowers look like smiling faces. With this track playing (loud) on the car audio system, what more could you ask for! When the sunflowers change to fields full of vines it cements the fact I now live in France surrounded by lots of countryside. I ignore the subject of the track really, I just enjoy the music itself. You can find Steve over on his personal website or talking all things Filofax at Philofaxy (such a cool site!). He's also on Twitter as @stevemorton.